Learn About What Makes Us Special. 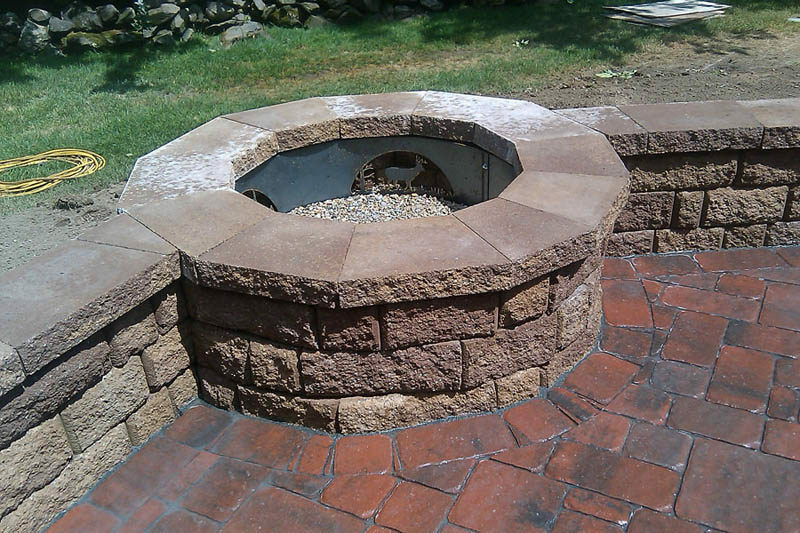 S & S Landscaping, LLC of Derry, NH was established in 1994 by owners Scott and Steve McMaster. As young boys we would work after school and on Saturdays for our father’s house developement business. We would clean up the houses and sites, rake out lawns and other various jobs. By the time we were 10 our dad had us running trucks and heavy equipment. We would install drains, water lines, lawns, grading and helping with the septic installations. We were taught good honest work ethics at a very young age and have carried them on. When the housing market took a downhill turn in the late 80’s early 90’s, this is when we started S&S landscaping. Our company has always held a high standard for quality work in treating your property and project as its own. Most of all S & S Landscaping strives on quality and customer service in every job we do. 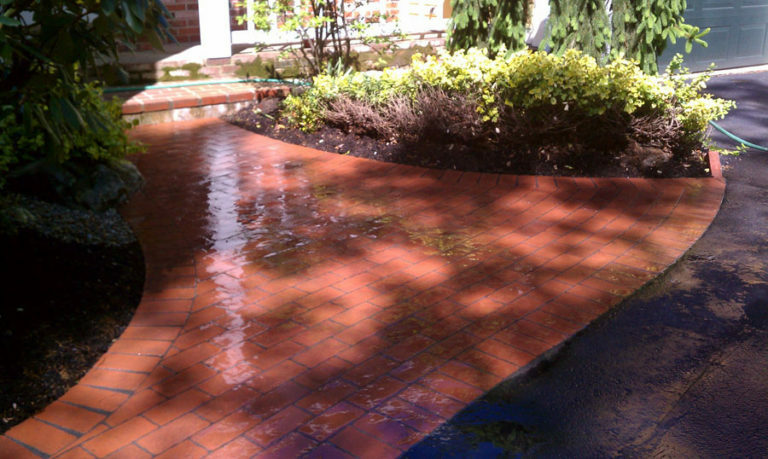 Our job sites are always kept clean and done in ways to keep from damaging your property. From large jobs to small jobs we have your best interest in mind. Our company has many years of experience and pride in the work we do. From start to finish our team of experienced workers can do it all for you. From working with the engineers, clearing of the trees and completing the entire excavation and installations of your job or house site. Over the years our company has worked on hundreds of residential and commercial sites satisfying contractors, builders and homeowners alike. We hope you give us a try!